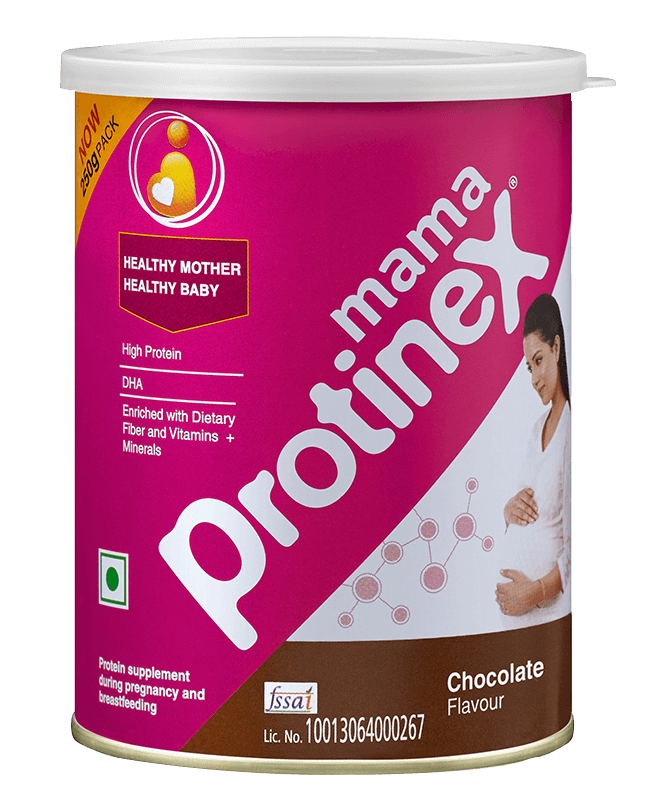 Protinex Mama provides good nutrition, essential for your health and the healthy development of your baby. Healthy Baby Happy Moms. 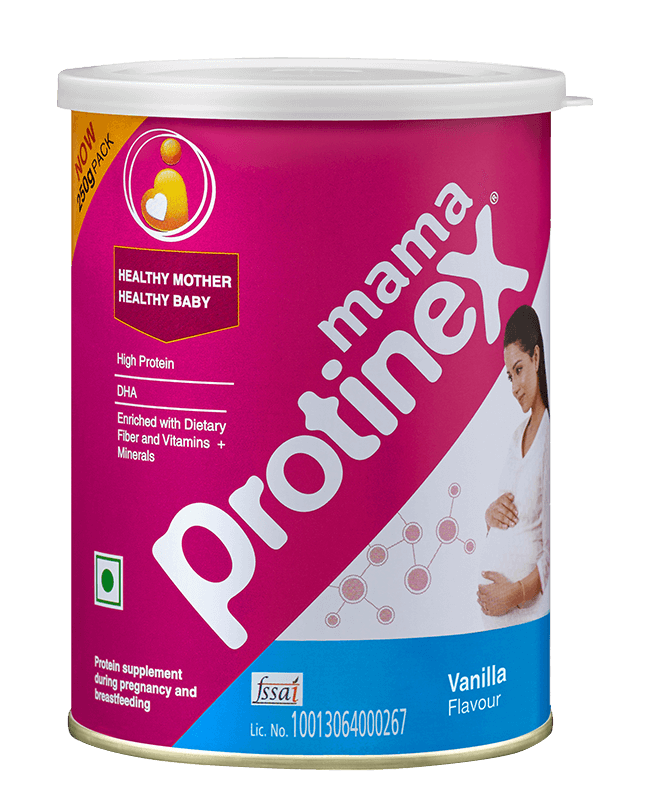 Protinex Mama is a protein rich supplement that contains high quality protein and DHA, which is essential for physical and brain development of the foetus.